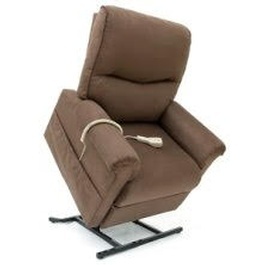 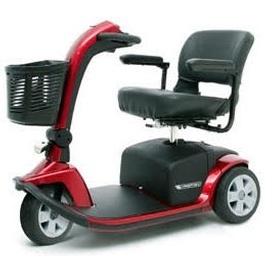 On The Go Mobility offers rental services for Lift Chairs, Wheelchairs, Scooters, and more across Milwaukee, WI. 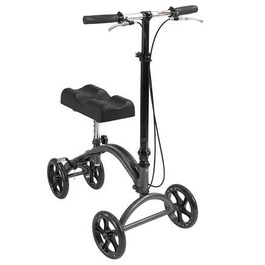 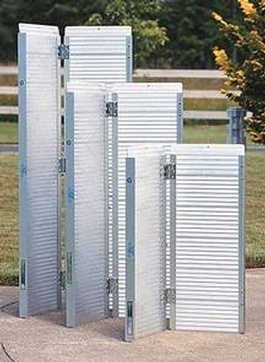 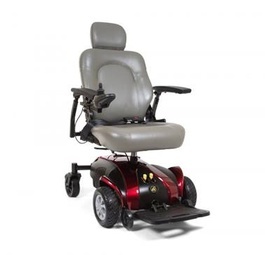 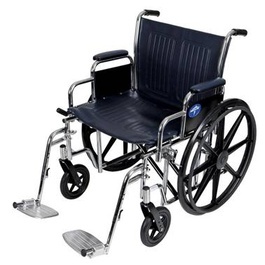 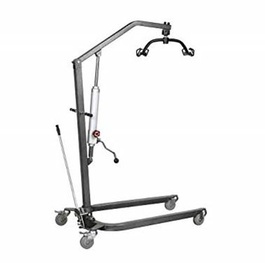 Have a look at the below listed mobility products that are available for rent. 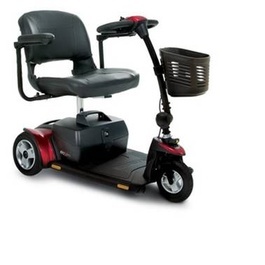 Contact On The Go Mobility for Wheelchair & Mobility Scooter Rental across Milwaukee County, Ozaukee County, Waukesha County, Racine County, Kenosha County and the entire Southeastern Wisconsin area.